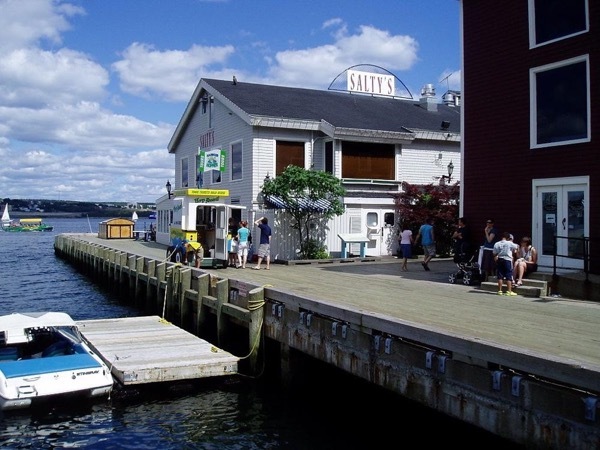 Traveler Review for Private Tour in Halifax, Nova Scotia, Canada by Tour Guide William B. About William B. Message William B.
William's love of his city, Halifax, showed through with each explanation of the city's history-from the Titanic stories to the beautiful architecture and why the city remains as fabulous as it is today- much of the architecture has not been modernized externally -making Halifax a city of remarkable history. TOUR GUIDE RESPONSE: Happy you enjoyed seeing Halifax and it was a lovely day for a walking tour. It was a pleasure to show you Halifax.